Suzuki’s GSX250R is finally ready to join the 2017 MCN long-term test fleet and I can’t wait to get stuck in with it. After undertaking the first ride of the bike earlier this month, MCN’s Senior Production Editor, Simon Brown, has handed me the keys to the 250 – deciding my 110 mile-a-day commute was better suited to playing catch-up on the rest of our bikes, than his own. Despite being August already, I am confident that I can manage to achieve my #ride5000miles goal on this bike alone (I’ve already eclipsed it on my own bike) before we part ways in the winter time. 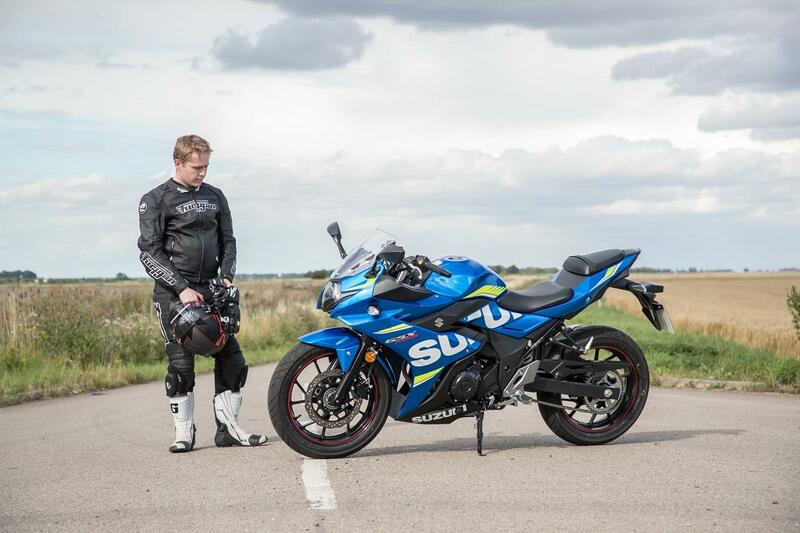 During my road test of the bike, I was impressed with the Suzuki’s frugal and easy-going nature around town, however I felt improvements could have been made to the handling and stability at higher speeds. 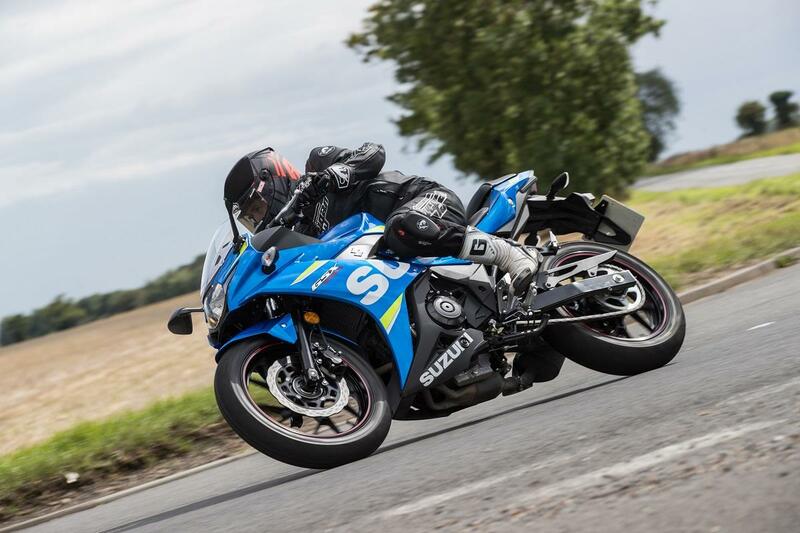 Suzuki label this bike as ‘the everyday sportsbike’ and so I want to spend my time with the GSX transforming it into the nippy pocket rocket it deserves to be, without damaging its great commutability. Look out for regular updates in both the paper and online in the near future.